Way to handle business Mr. Merriam! 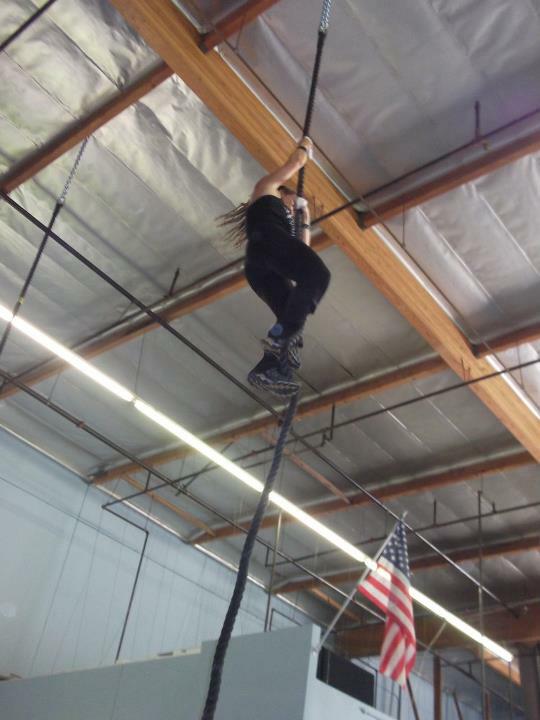 I made my 1st rope climb today YAY!!! RX’d for 55-59 masters women division silly! And, I am trying to upload your video that was awesome! Something about this WOD, made breathing almost impossible. 3 rounds was good enough for me today. Tough wod not prego, so way to keep doing work for the two of you!